Nikon has unveiled the new Nikkor AF-S Nikor 105mm f/1.4 ED lens. 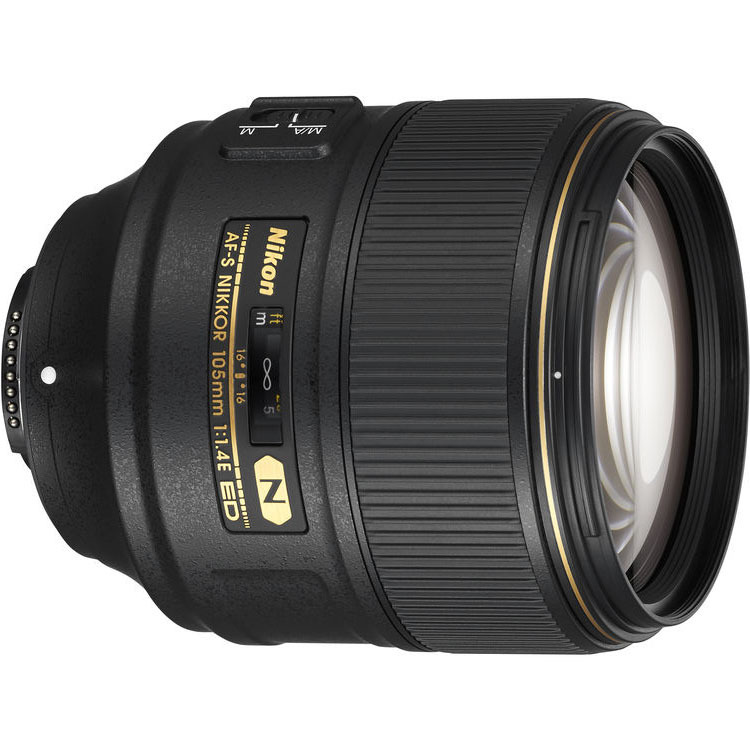 The perfect choice for Nikon portrait and event photographers, the lens features extra-low dispersion glass and the company’s Nano Crystal Coat technology for low levels of chromatic aberration, fringing and flare. The lens uses the company’s Silent Wave Motor for fast autofocus. The lens has a minimum focus distance of 3.3 feet, which is perfect for close portrait work. With a nine-blade aperture diaphragm, the lens should produce nice background soft-focus (“bokeh”). If the lens is used with the company’s DX series cameras, (which use an APS-C sensor) the focal length equivalent is 157.5mm. We will provide a full hands-on review of this lens when it is available. Nikon, At the Heart of the Image™. Nikon Inc. is a world leader in digital imaging, precision optics and photo imaging technology; globally recognized for setting new standards in product design and performance for an award-winning array of equipment that enables users to tell their stories through amazing photos and videos. Nikon Inc. distributes consumer and professional digital SLR cameras, NIKKOR optics, Speedlights and system accessories; the Nikon DL series of premium compacts and COOLPIX® compact digital cameras; 35mm film SLR cameras; Nikon software products and Nikon sports and recreational optics as well as the Nikon 1 compact interchangeable lens camera system. Nikon Corporation, the parent company of Nikon Inc., recently announced the production of 100 million NIKKOR lenses in 2016, creating a new milestone in Nikon’s heritage of superior optics. For more information, dial (800) NIKON-US or visit http://www.nikonusa.com, which links all levels of photographers to the Web’s most comprehensive photo learning and sharing communities. Connect with Nikon and other photographers on Facebook, Google+, Twitter, YouTube, Instagram, Vimeo and Flickr.